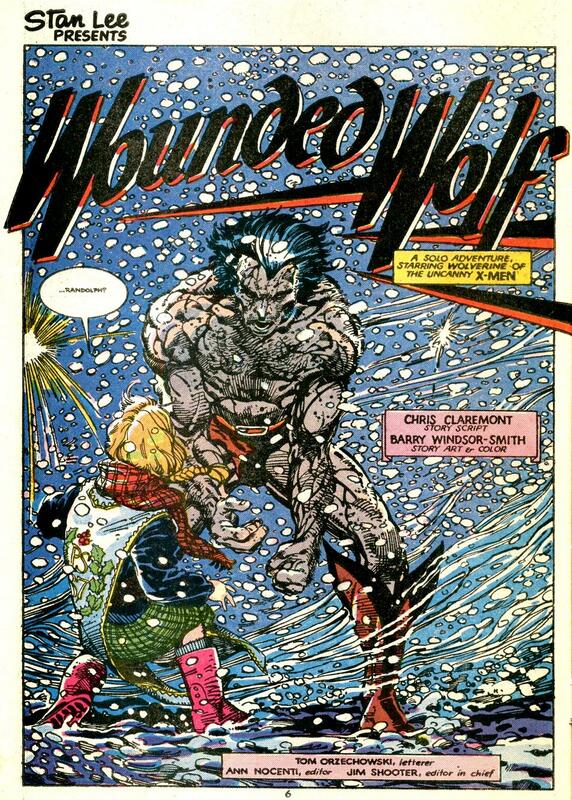 OK…the image of Wolverine with Zabu is not Barry Windsor-Smith art; that would be John Byrne art. That’s right, Mike! Wolverine petting Zabu comes to us courtesy of John Byrne (inked by Terry Austin) from Uncanny X-Men #116. We like that scene so much that we use the picture to identify Wolverine posts on the site. Clicking that image anywhere on the site will take you to our entire Wolverine archive. Most of our other archives work the same way: identified by a consistent image.